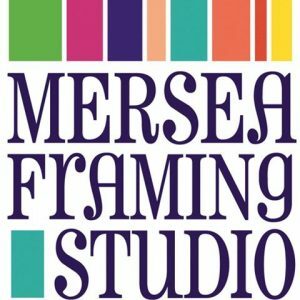 Mersea Framing Studio provides a professional, high quality picture framing service, whether you need the finishing touch for one picture or an entire collection framed for exhibition. We provide expert advice about the choice of frames and mounts available to display your artworks in the best possible light. Along with our framing service we have also exhibited some of the best work from local artists for over 10 years. We have exhibited a wide range of contemporary art from some of the finest local talent. Contact us if you are interested in any of the works previously exhibited.